Owning a business in Oregon is a great accomplishment. There are many situations that can be a great source of pride for a business owner: first employee, hitting a major sales goal, getting awards from the community, the list could go on. However, a situation could arise where you could be sued for negligence, personal injury or copyright infringement to name a few. These situations have the potential to be a huge financial drain on your business funds. Having Professional Liability Insurance can help protect your business assets and give you some piece of mind. 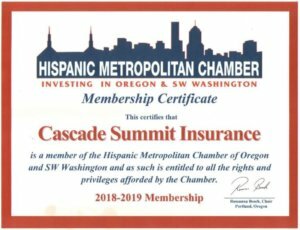 If you think your business could benefit from a professional liability insurance policy, talk to a Cascade Summit Insurance agent today. We will help you find a plan that is right for your budget and business. 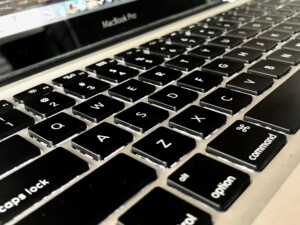 Request a quote online or call us at 503-636-4586.